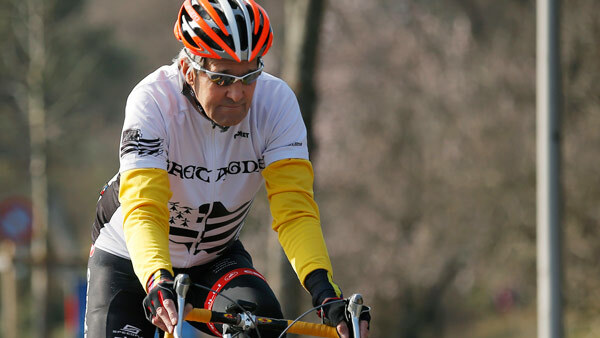 GENEVA, Switzerland -- Secretary of State John Kerry is stable condition in a Swiss hospital after breaking his leg in a bike crash. He has called off the rest of his four-nation trip, and is flying back to Boston..
Kerry was flown to Hospital University Geneva. The secretary's spokesman said paramedics and a doctor were with Kerry's motorcade when the crash happened Sunday morning near Scionzier, France. Kerry is stable and did not lose consciousness.